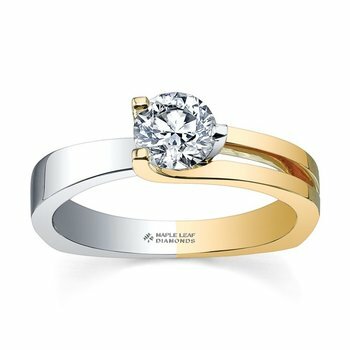 This is a stunning 18 karat palladium ring. 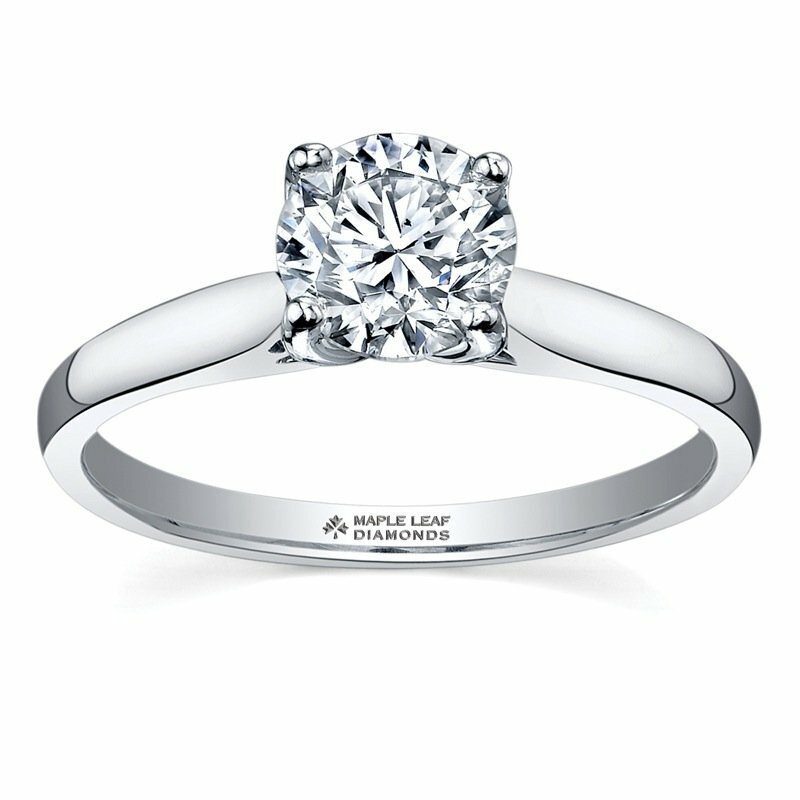 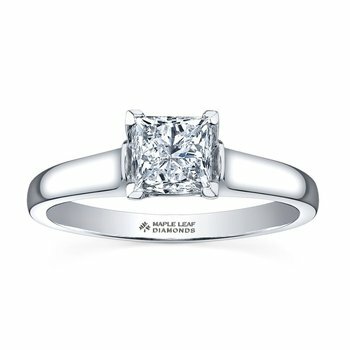 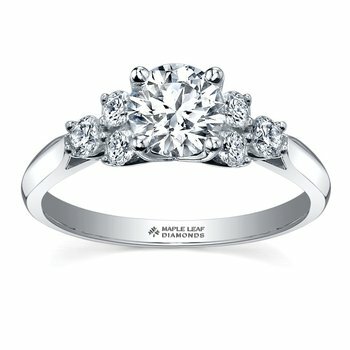 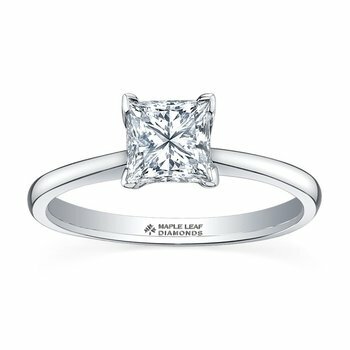 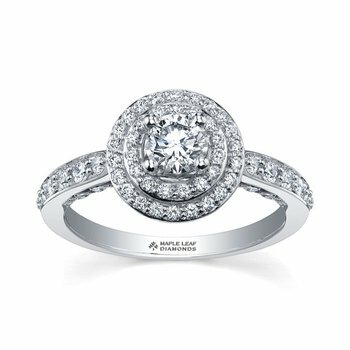 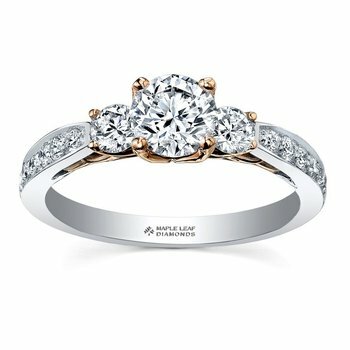 A round brilliant cut Canadian diamond is secured in place by a classic 4 pronged setting. 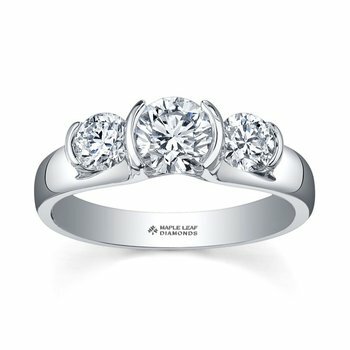 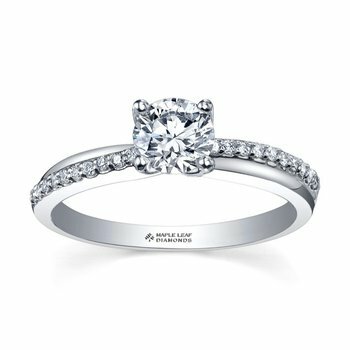 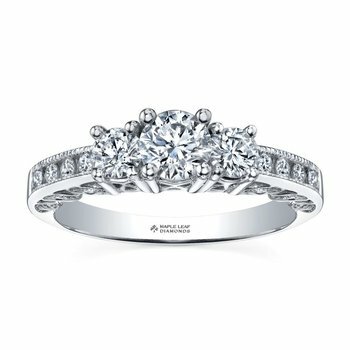 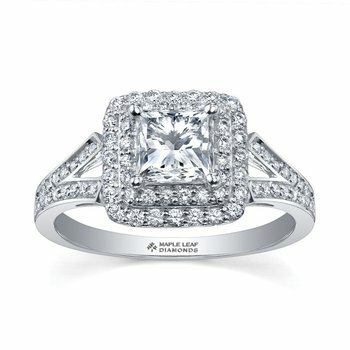 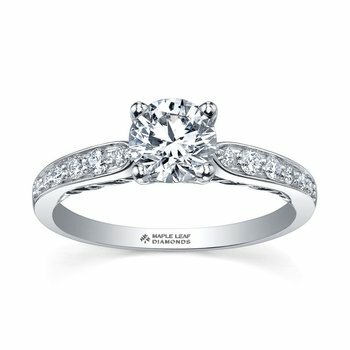 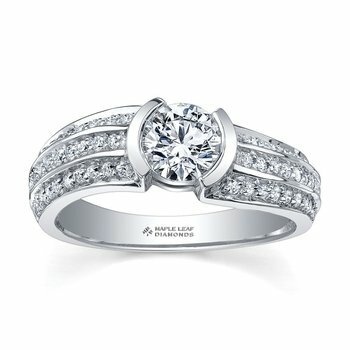 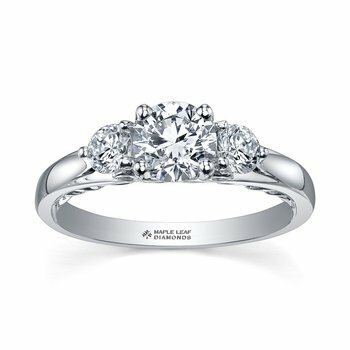 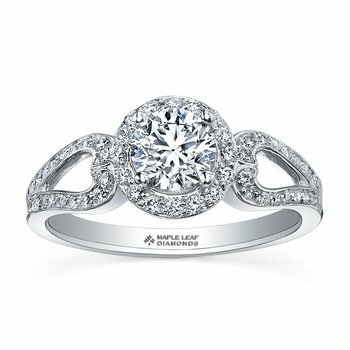 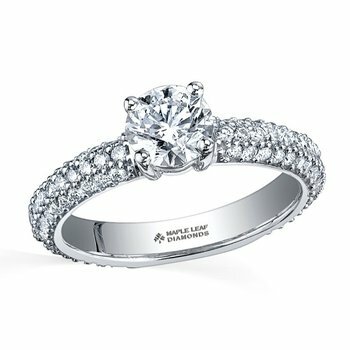 This traditional solitaire engagement ring is sure to capture her heart.